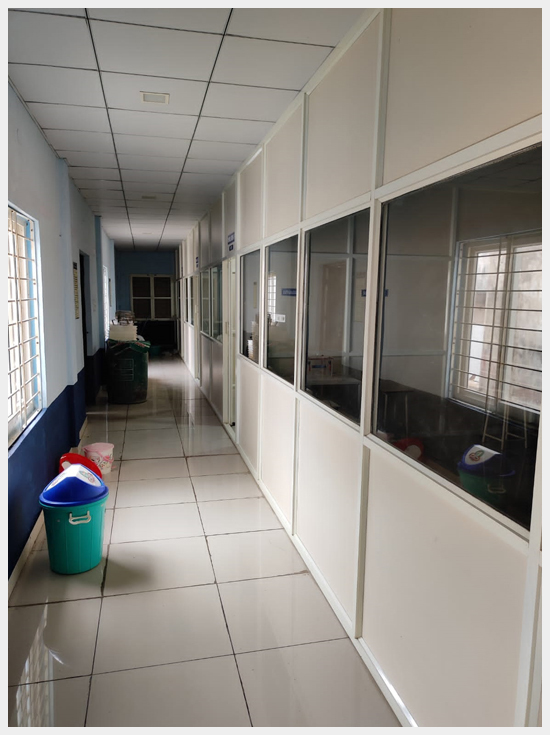 CIPS consists of state of the art CPCSEA approved air conditioned central animal house facility. 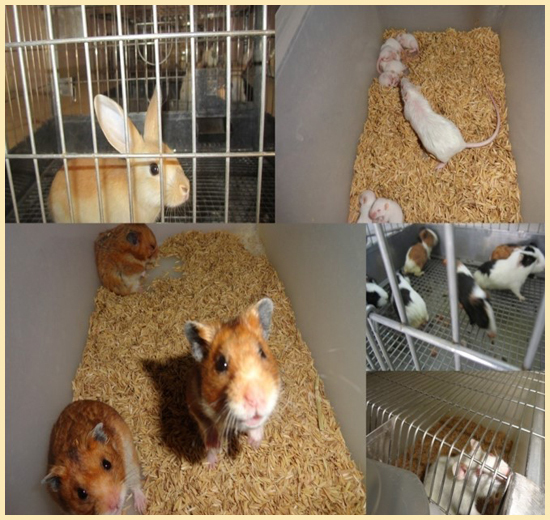 Animal procurement, housing, feeding, quarantine, stabilization and separation, breeding of mice, rats, rabbits, hamsters and guinea pigs are carried out lawfully as per the committee for the purpose of control and supervision of experiments on animals (CPCSEA). 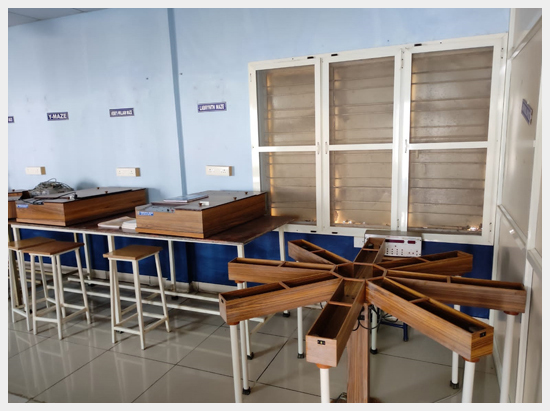 All the pre clinical studies are conducted with the prior approval by Institutional Animal Ethics Committee (IAEC) members including the CPCSEA main nominee.